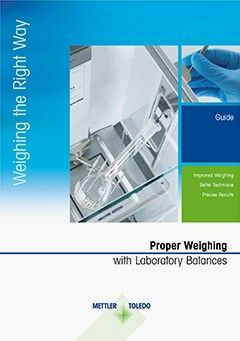 Balance Accessories - choose a proper weighing accessory for scale. 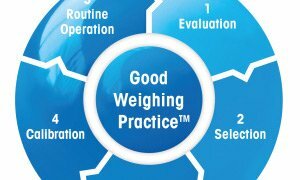 Choose a proper weighing accessory for your scale. 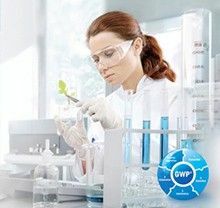 Balance accessories for your laboratory scale can help to simplify your processes and ensure you get the accurate results you want. 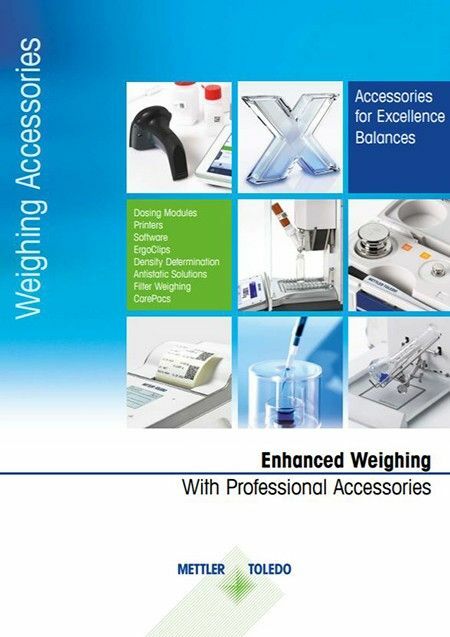 This balance accessories catalog illustrates the extensive range of accessories available for XPE and XS balances. 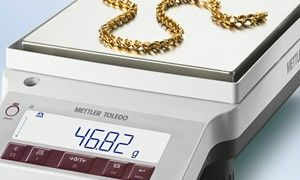 Color photographs show the full details of individual weighing accessories and demonstrate how they are used in practice. 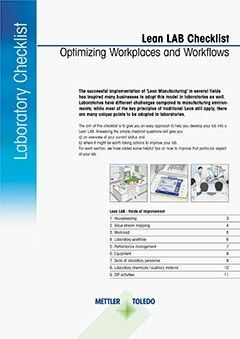 It's easy to see at a glance how to simplify everyday weighing tasks as well as make sophisticated applications easier and more ergonomic. e.g. 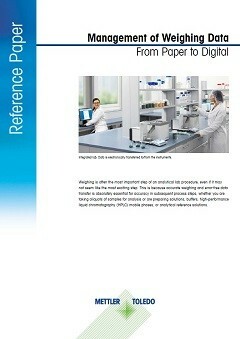 antistatic kits, barcode readers or specialized weighing pans. 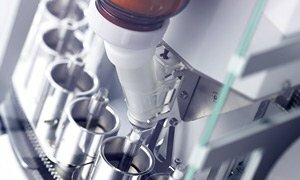 Check it now and download our FREE weighing accessories catalog! 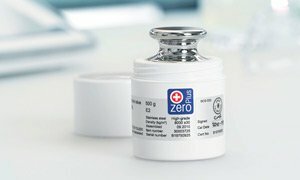 Say goodbye to inaccurate concentrations. 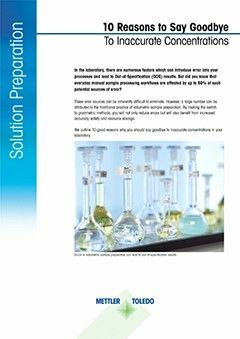 Gravimetric sample preparation uses less solvent, and creates accurate solutions every time.